Walking, exploration, graffiti: a counter-aesthetics of the night? Robert Shaw is a lecturer in geography at Newcastle University, UK. He received his PhD from Durham University in 2012, and he subsequently worked at Durham until 2015, before joining Newcastle. 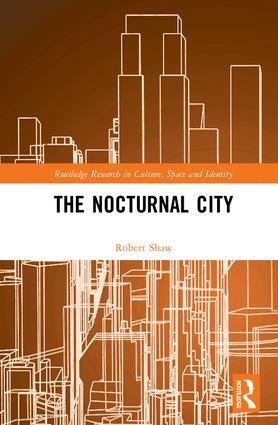 With his research interests in the urban night, he has explored the production of night-time city life in the UK, changing street-lighting technologies and most recently the Nuit Debout protest movement in Paris. His work has also been published in several academic journals. His personal webpage is www.rob-shaw.net, and he can be found on Twitter as @WhatIsRobShaw.